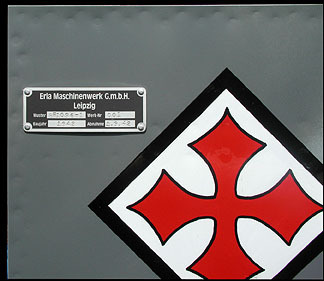 Our Relic Series panels are specially designed to have that distressed look, as if they were taken directly from a crashed aircraft fuselage. Real bullet holes have added for the convincing effect. New panels will be added to this series on a bi-monthly basis. 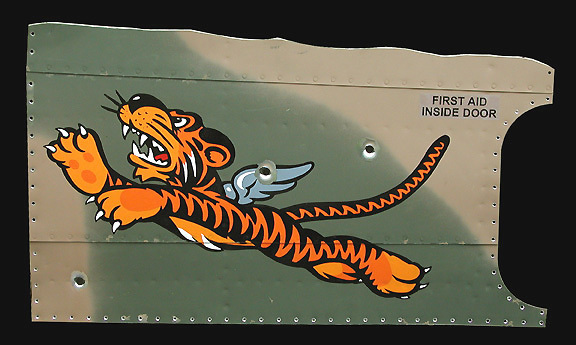 This stunning panel is the first in the series and represents the left side of a P-40B/C model. It is a slightly curved 3 piece panel riveted with 100 degree flat head rivets. The 3 bullet holes will vary on every panel. Extensive research was done to match the exact color from a piece of a downed "Zero" that crashed Dec. 7 1941 owned by James Lansdale's personal collection. 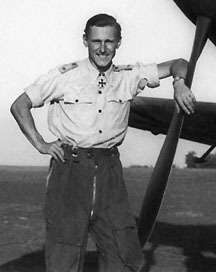 Immediately after Rall's 36 enemy kill in the Soviet eastern front, he was shot down and found himself with his spinal column broken in three places. Partially paralyzed, doctors told him he would never fly again. Nine mounths later, Rall was in the cockpit of 109s. He survived the war with 275 victories and frequently makes appearences in the US. This is one of Rall's Me-109s, Black 13 with the III group emblem. He was also shot down in this a/c by the 56FG.